BOOKS WRITTEN BY MICHAEL CLEMENS. In addition to the miles and miles of cine film taken by my late father and me there are also thousands and thousands of still pictures - both colour and black & white. 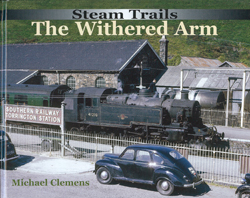 The format of the books since 2013 (Fonthill Media) are approx 128 pages of colour and black & white photos mostly from the late 1950s and through the 1960s up to the end of steam, each with an informative commentary. 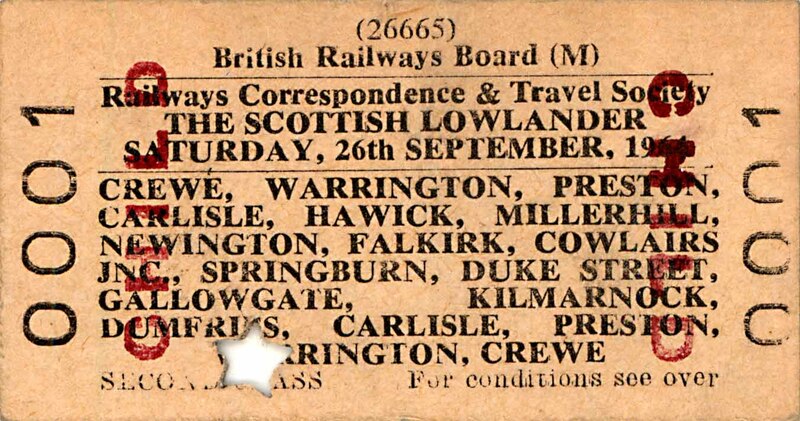 The emphasis is mainly on long closed lines and stations. Book 10 - The Last Years of Steam Across Somerset & Dorset - includes: Bath, Bournemouth, Bridgwater, Bristol, Burnham, Chard, Clevedon, Dorchester, Dulverton, Evercreech Junction, Frome, Shepton Mallet, Swanage, Taunton, Templecombe, Wells, Weymouth, Yatton & Yeovil. 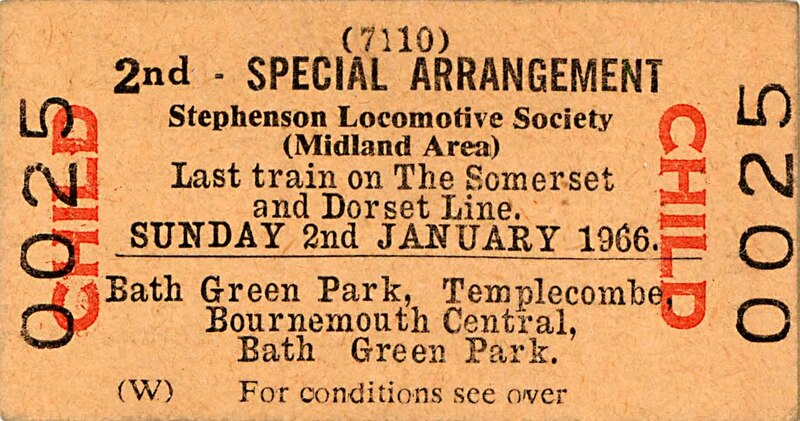 The Somerset & Dorset Railway is covered in some detail. Due for publication on 6th December 2018. 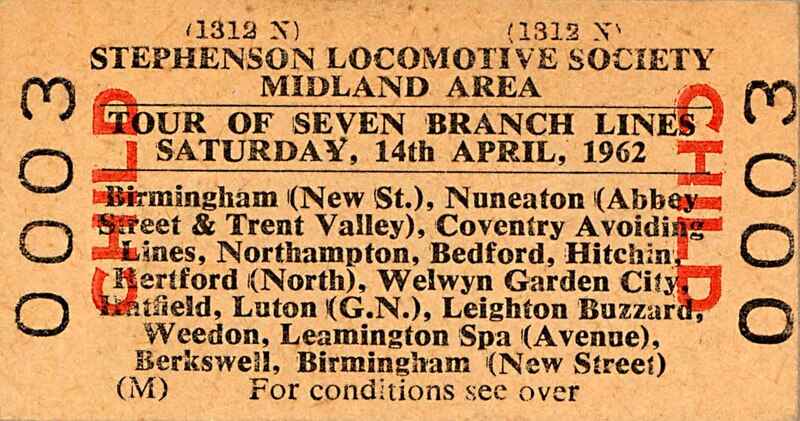 Book 9 - The Last Years of Steam Around The East Midlands - includes: Banbury, Bicester, Nuneaton, Northampton, Buckingham, Towcester, Olney, Newport Pagnell, Bedford, Leicester West Bridge & Belgrave Road, Loughborough Derby Road, Burton-on-Trent, Stoke Bank, Sutton Bridge & South Lynn. The Great Central including Aylesbury, Brackley, Woodford Halse, Rugby, Leicester, Loughborough & Nottingham. 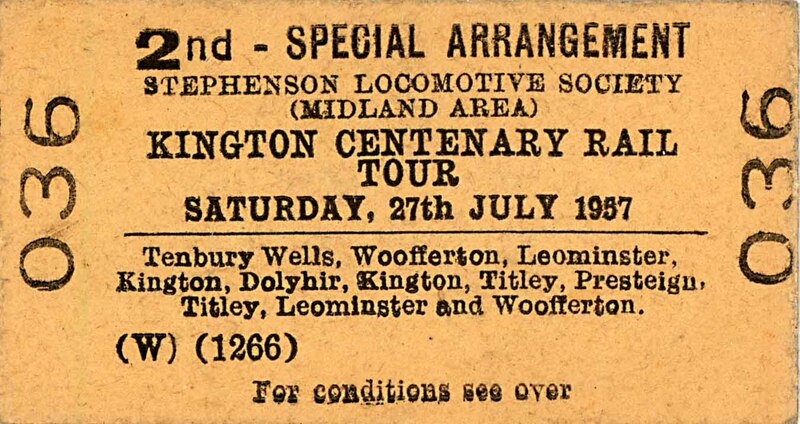 Ironstone railways including Irchester, Finedon, Corby, Nassington, Byfield & Charwelton. Published in October 2017. Book 8 - The Railways of Devon & Cornwall - includes: Exe, Culm and Teign Valley branches, Lyme Regis, Seaton and Sidmouth Junctions, Barnstaple, Halwill, Bude plus its harbour branch, Launceston to Plymouth, Looe, Bodmin, Newquay, Falmouth, & Helston. Published in August 2016. 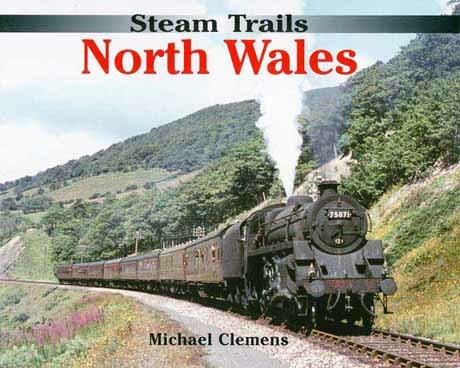 Book 7 - The Last Years of Steam Around Central Wales - coverage inside the area bordered by Aberystwyth, Shrewsbury, Hereford, Brecon & Carmarthen and will also include lines in the Marches such as Kington and Presteign. Published in May 2015. Book 6 - The Last Years of Steam in Shropshire and The Severn Valley - including the Severn Valley Railway in the pre-preservation era and such gems as Clee Hill Incline, Cleobury Mortimer & Ditton Priors, and Shropshire & Montgomery. Published in June 2014. 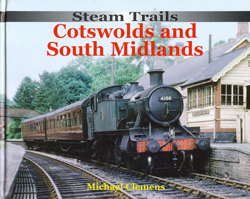 Book 5 - The Last Years of Steam Around The Midlands - With coverage across the entire Midlands using material solely from the photographic archive of the late A. J. Maund (one of my late father's old pals). Published in April 2013. Book 11 - Scotland (2019). Book 12 - Worcester (35 miles radius) (2020), Book 13 - North Wales (2021). They can also be purchased from bookshops throughout the UK, from the publisher direct by clicking on the cover pictures above, or worldwide via the internet. 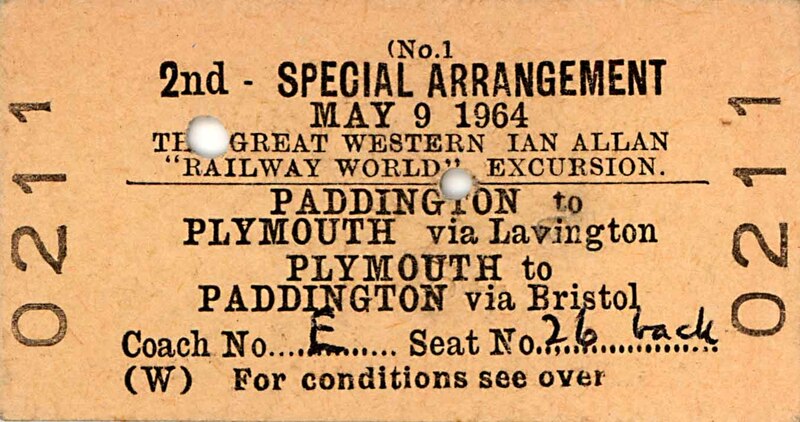 The four Ian Allan books are all now out of print. Book 1 - Cotswolds & South Midlands. Book 2 - The Withered Arm. Book 3 - North Wales & Borders. 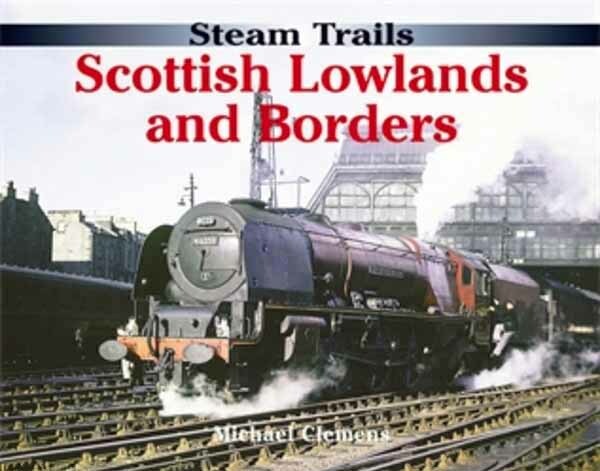 Book 4 - Scottish Lowlands & Borders.